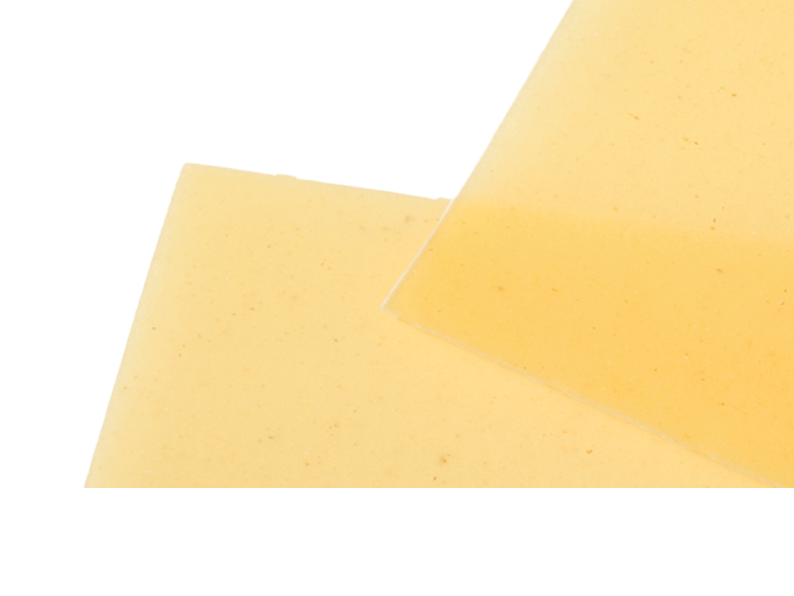 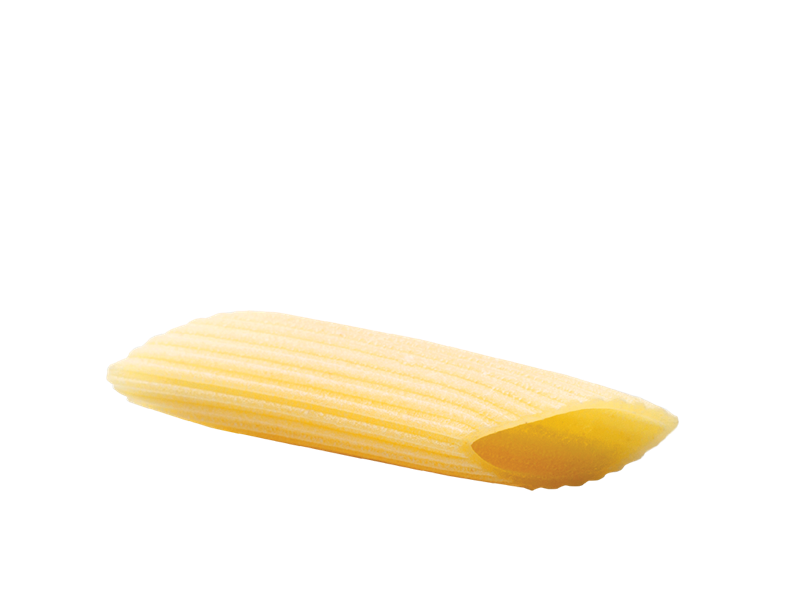 It brings out the bets in robust, cheese-flavoured sauces; excellent in oven-baked dishes. 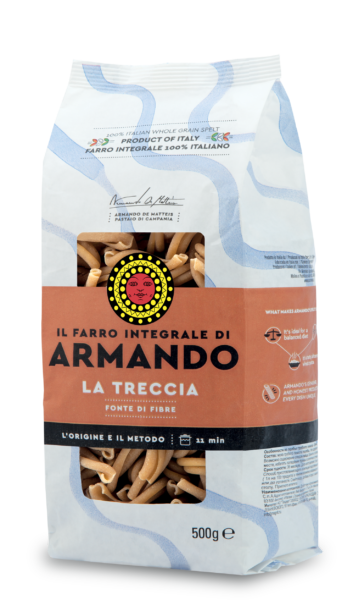 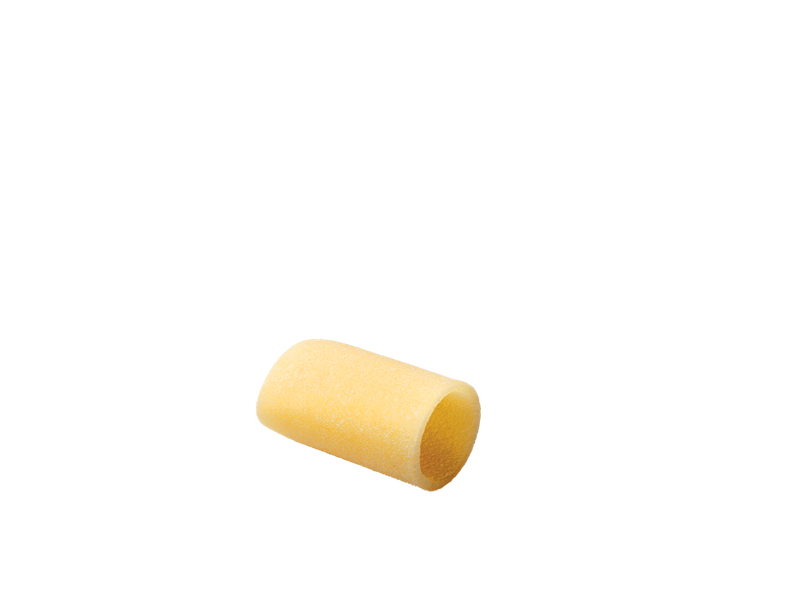 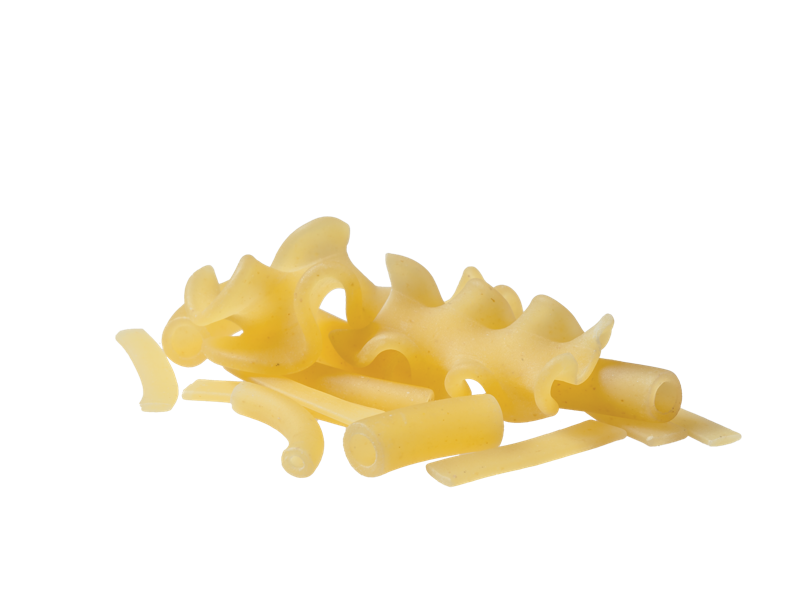 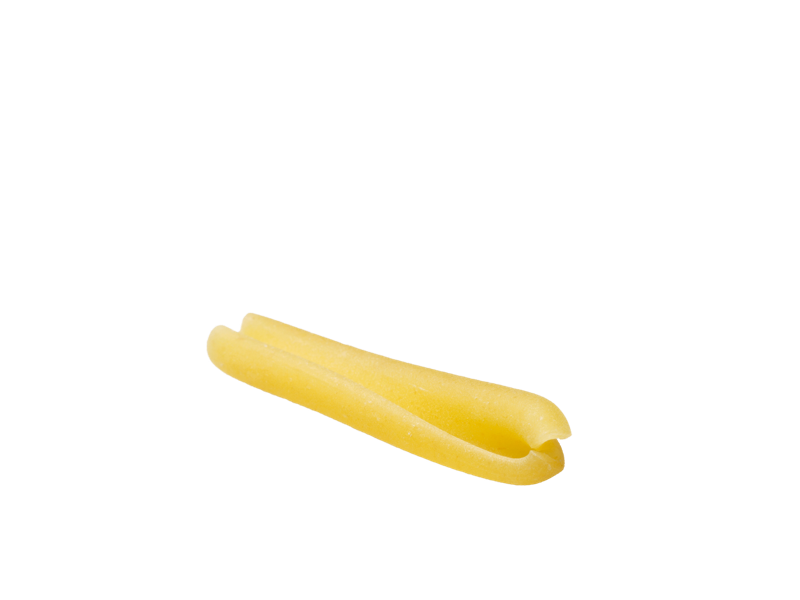 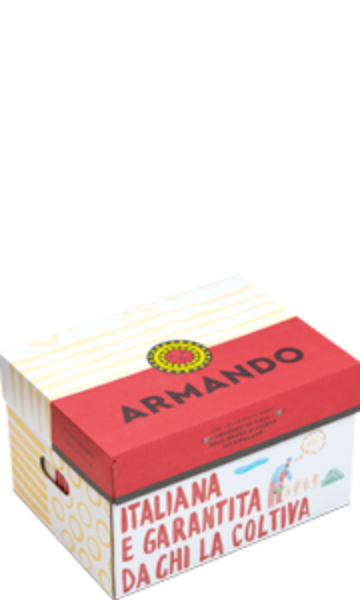 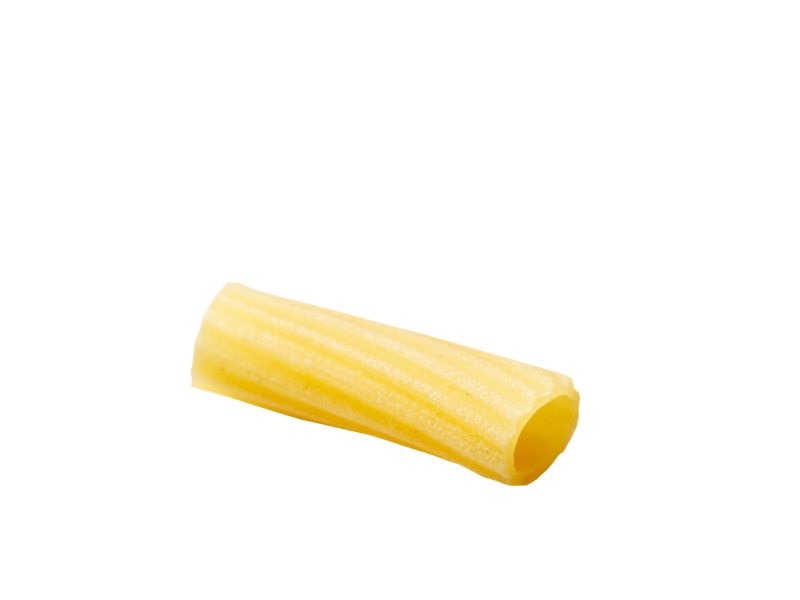 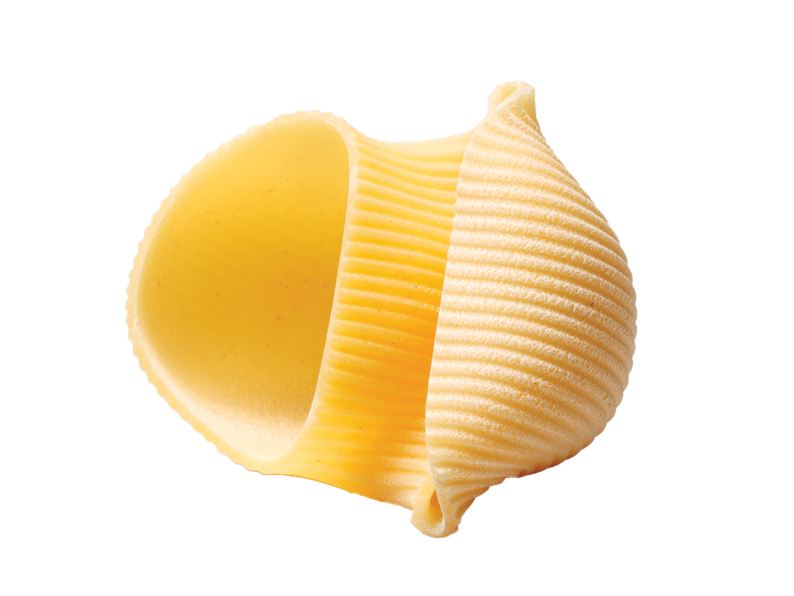 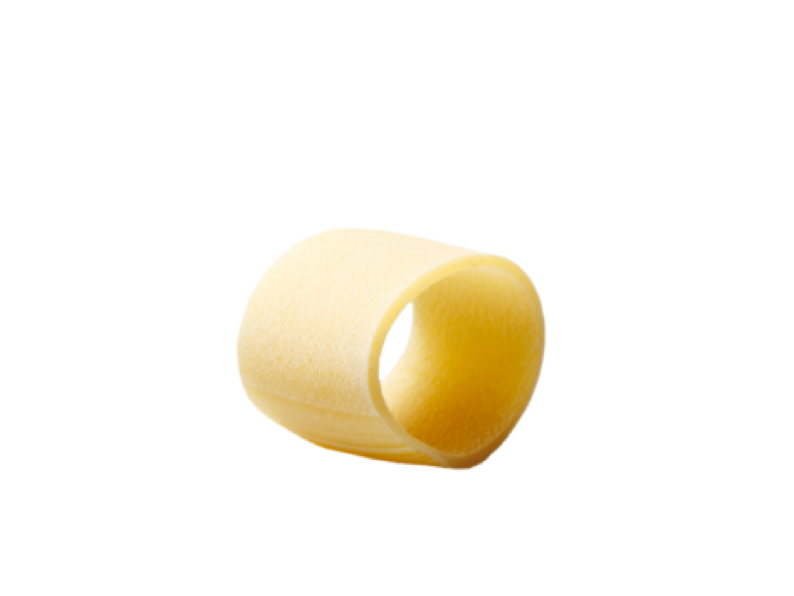 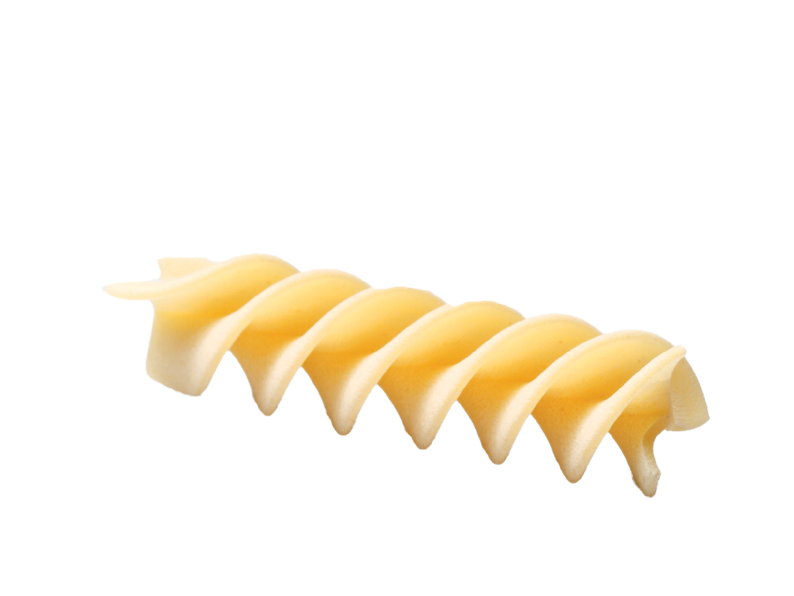 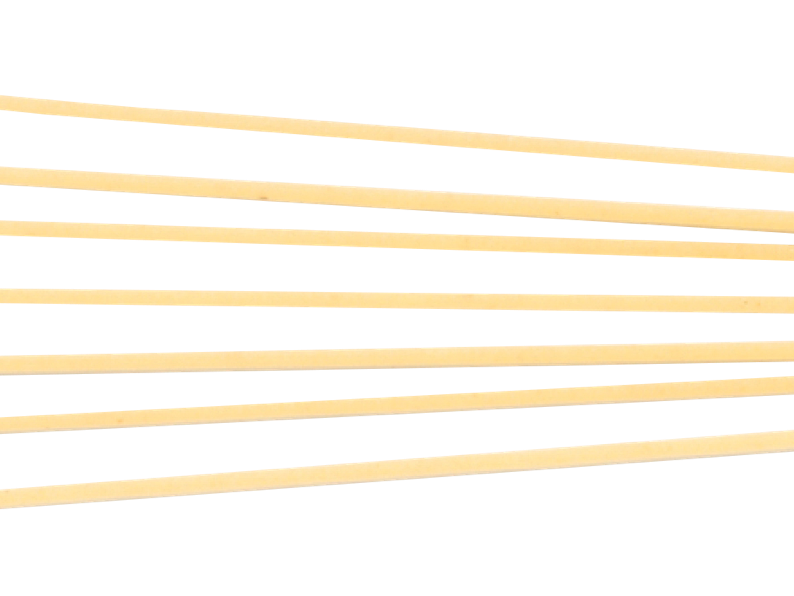 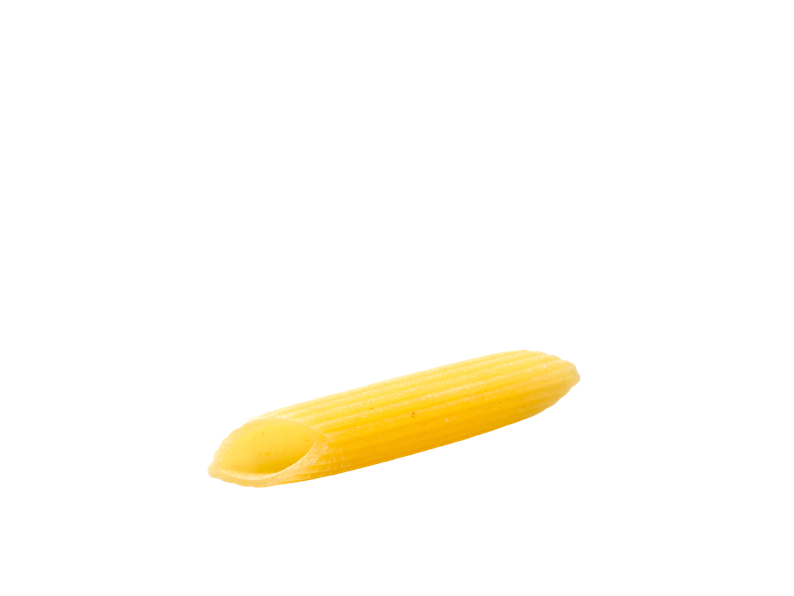 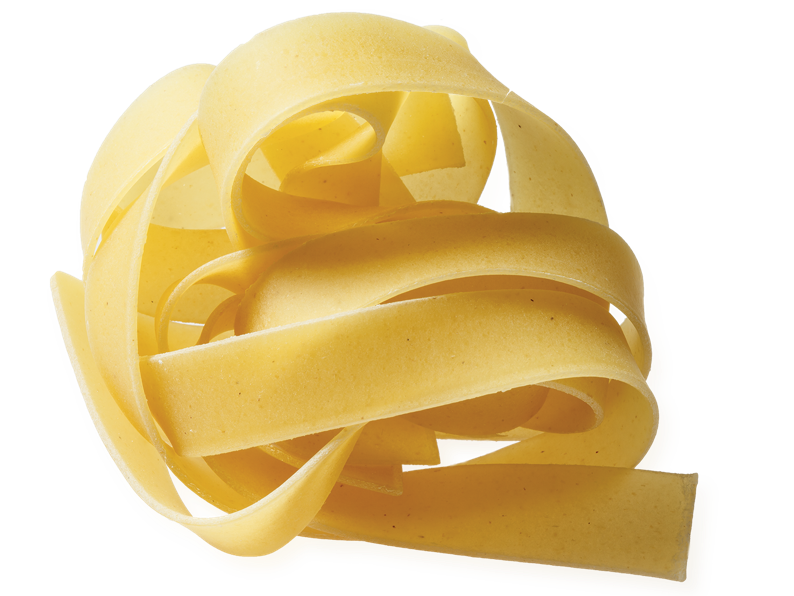 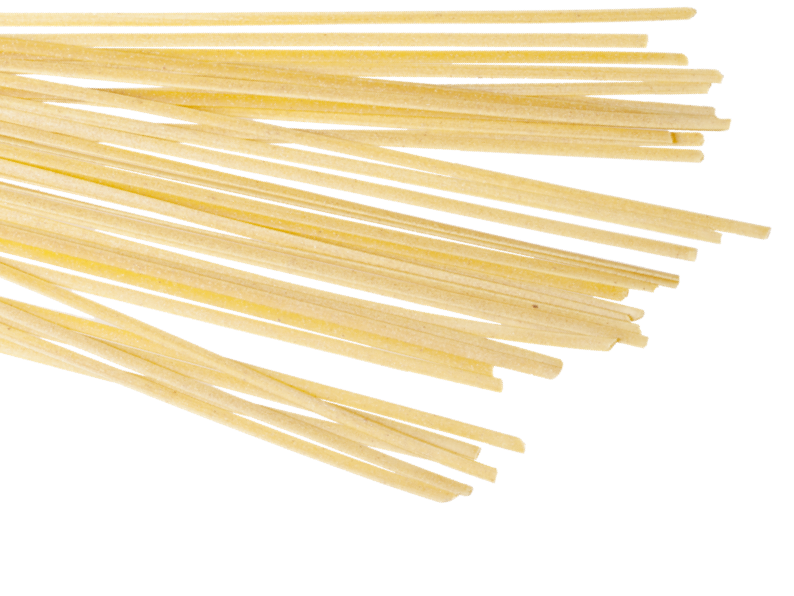 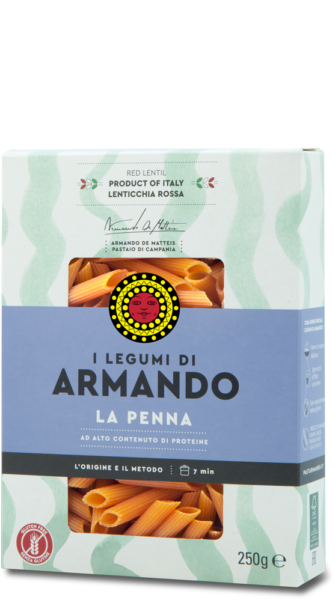 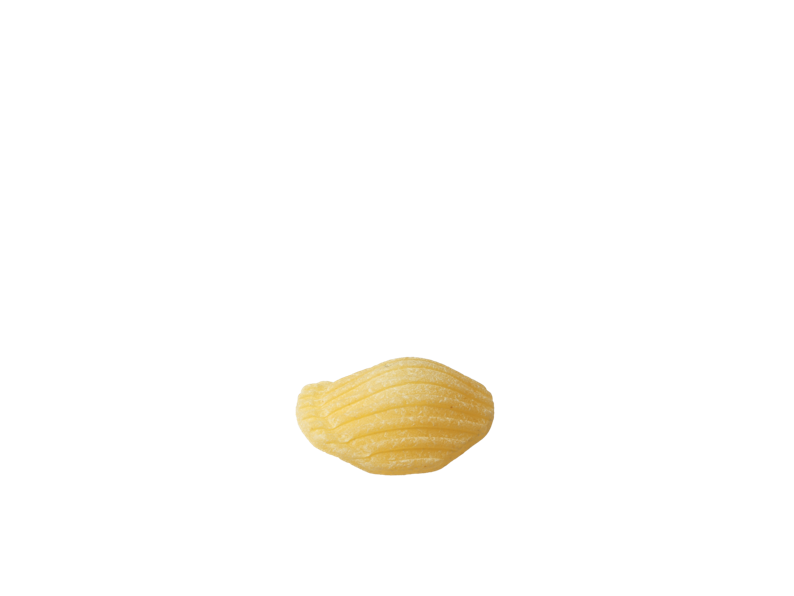 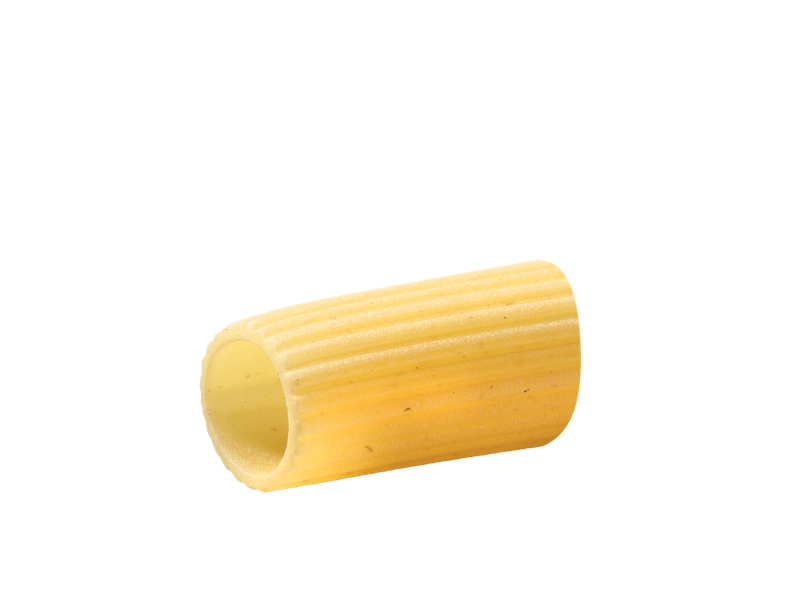 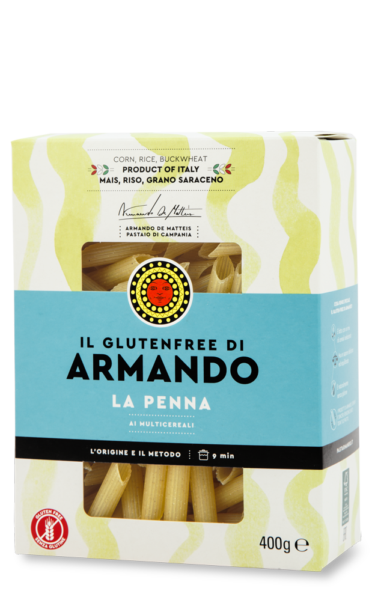 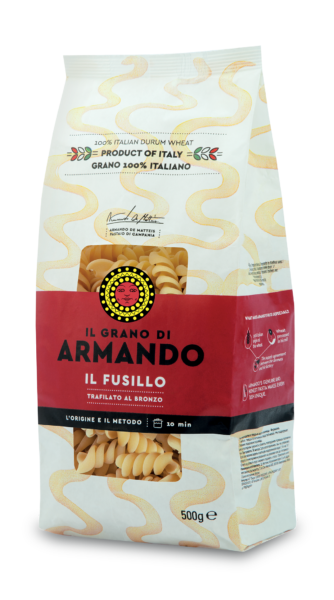 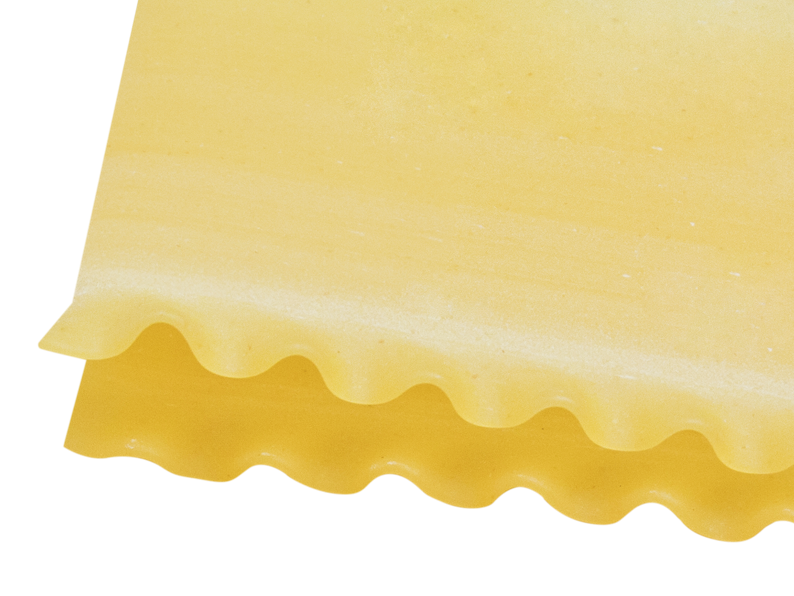 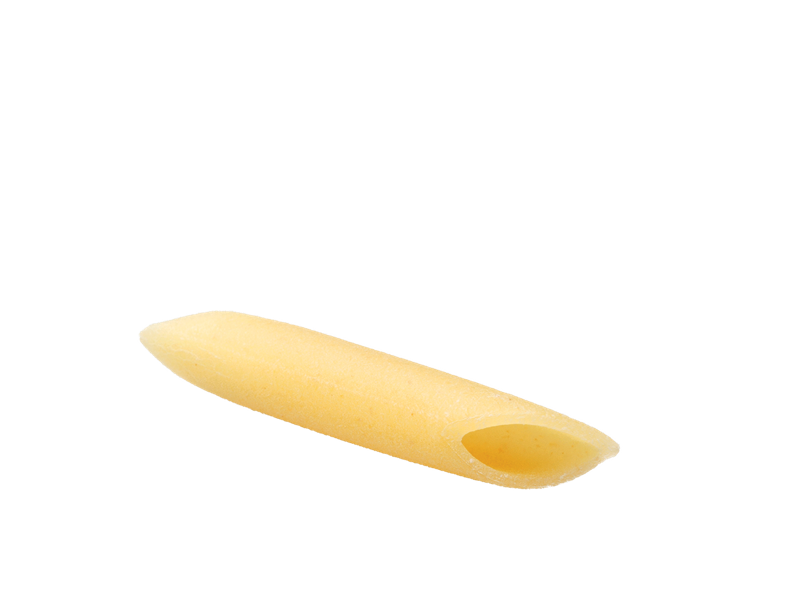 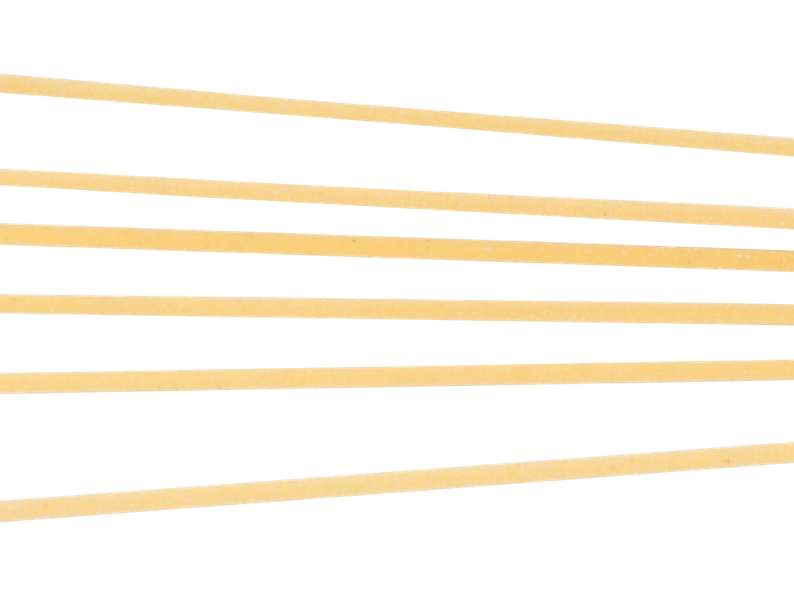 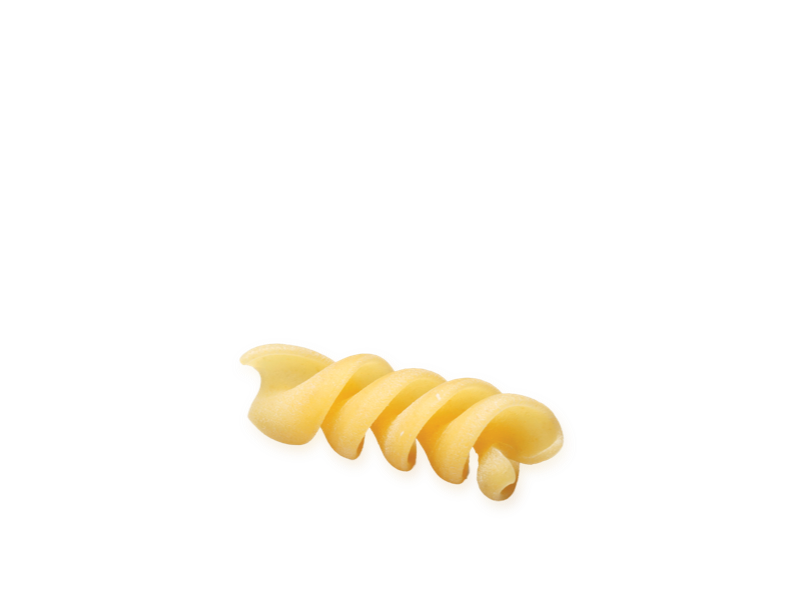 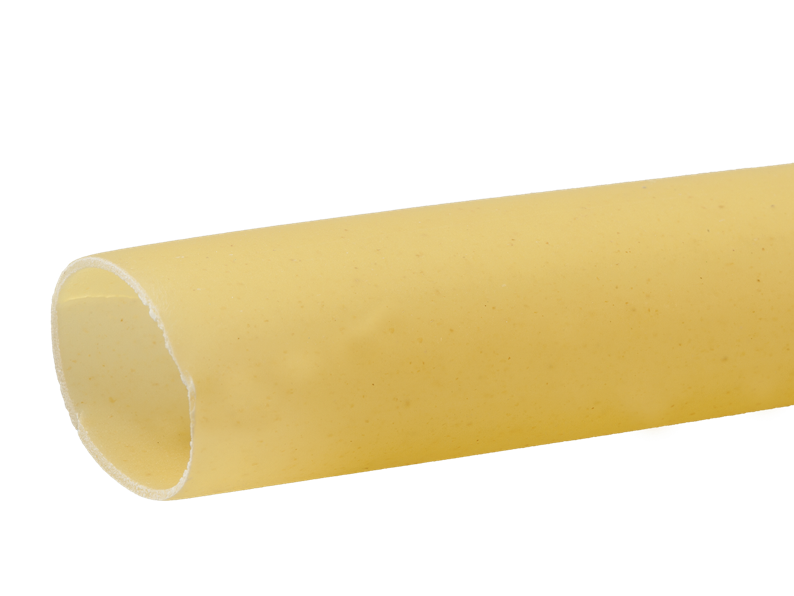 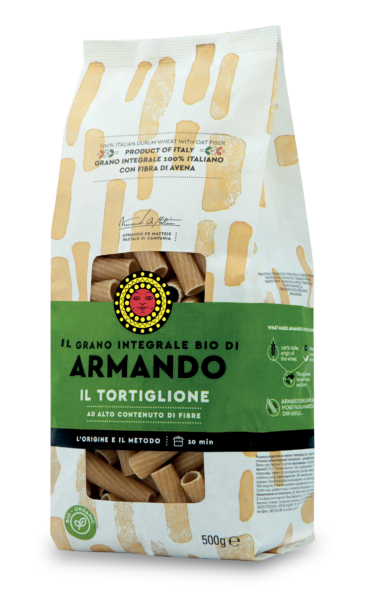 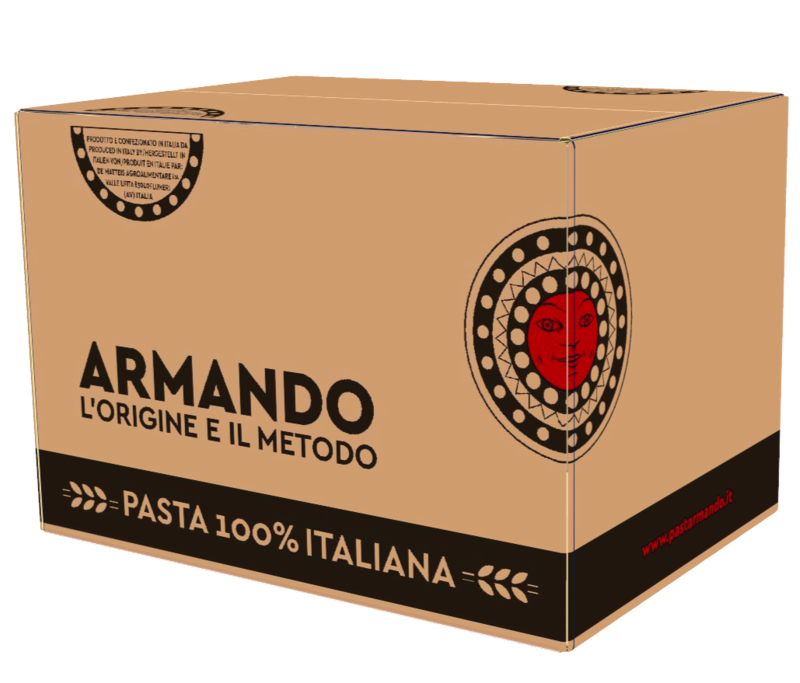 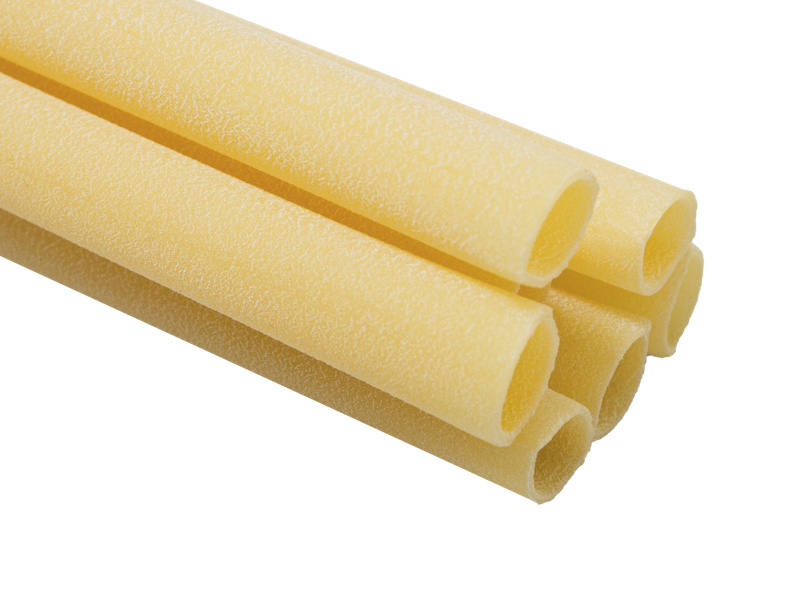 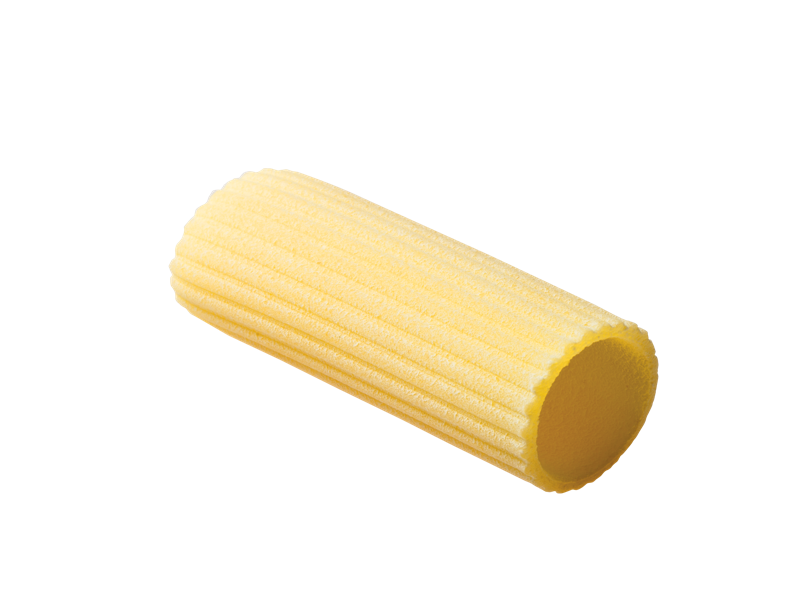 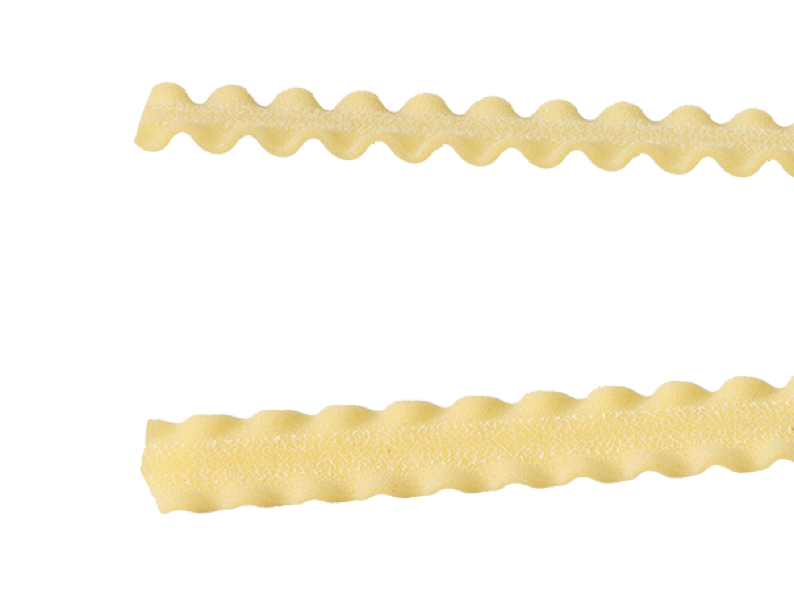 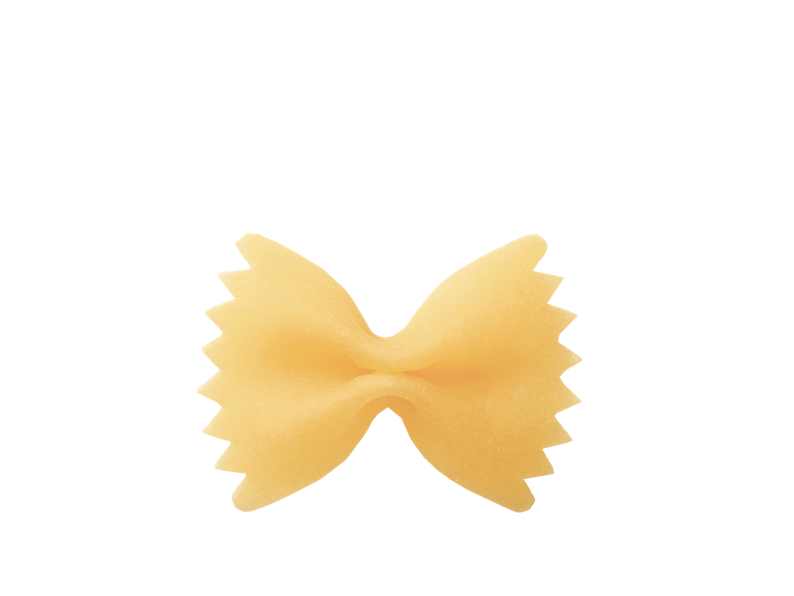 Try the selection of the best formats of the Pasta Armando lines, chosen by Armando for you. 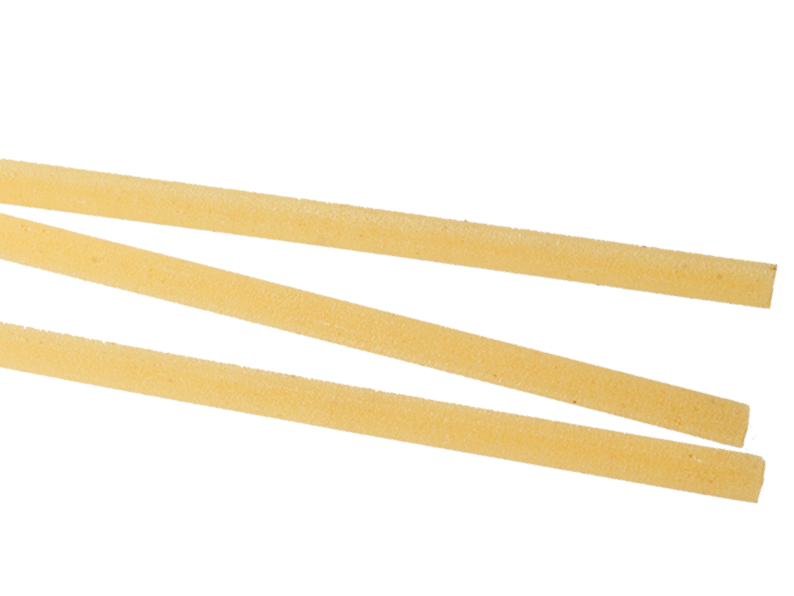 Bronze extruded. 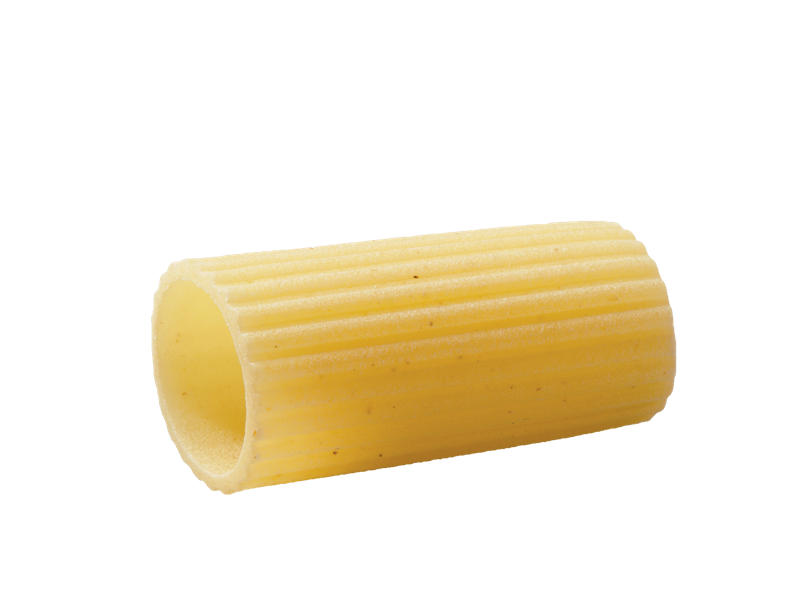  It owes its name to a special, spiral design processed on a lathe.